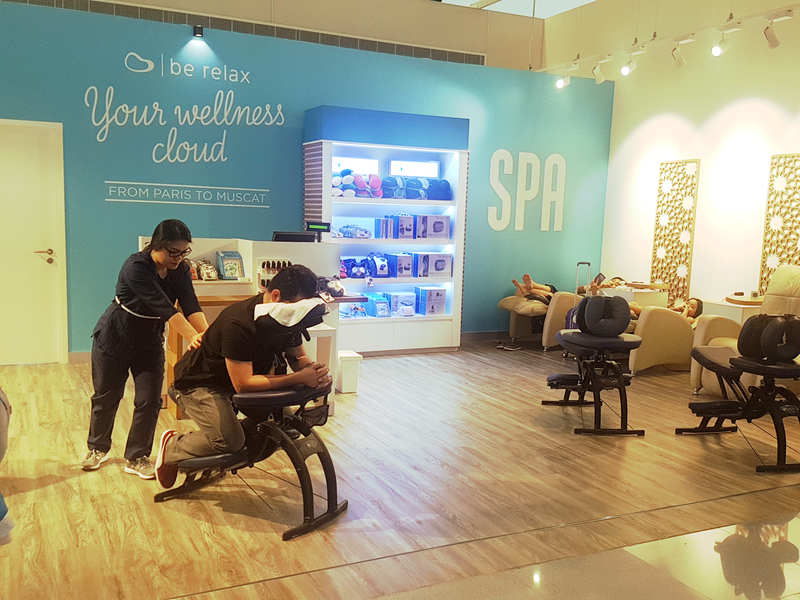 Be Relax is increasing its development in the Middle East and has just opened a new 80 sq. Spa in Oman, at the new Muscat International Airport. No matter how much time you have, Be Relax puts your trip under the sign of relaxation ! Find us Gate A3 !